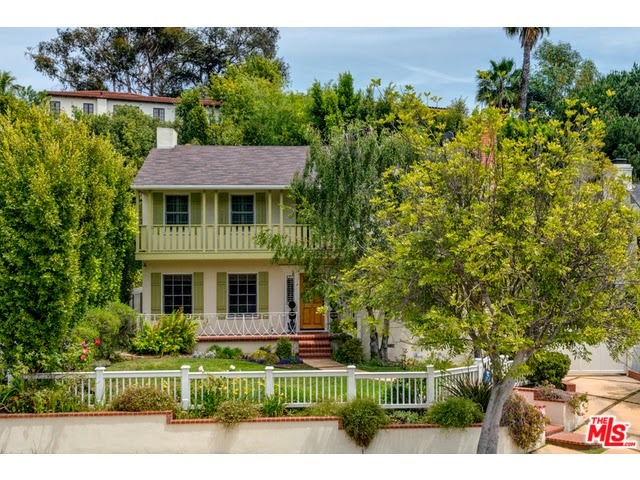 The Westwood Real Estate Market Blog: What Did That Westwood Home Sell For At 11228 Cashmere St? What Did That Westwood Home Sell For At 11228 Cashmere St? The Westwood Hills home at 11228 Cashmere St, LA CA 90049 lasted about 67 days on the market before accepting an offer on 7/12/14. Listed May 8th, 2014 for $2,299,000, the property received two price reductions down to $2,148,000 before selling. In fact, after the last price reduction, the home hit the sweet spot and sold in just a few days. Starting with great curb appeal, this mid 40's Monterey Colonial has been tastefully upgraded with higher ended finishes and is in move-in type condition. The rear yard is mostly pool and some deck for lazy weekend lounging. On 9/30/14, 11228 Cashmere St closed about -2.8% under the asking price at $2,087,845 |$705 $/sf|. According to the MLS, the home is a 4 bedroom / 4 bath, 2,960 sq ft of living space on a 6,835 sq ft lot.